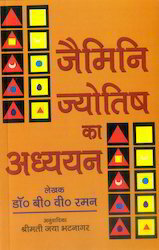 Manufacturer of a wide range of products which include ashtakavarga astrology books, jatak nirnay two vols hindi translation of how to judge, advance predictive techniques of ashtakvarga, jyotish sastra men anshatamak chart, how to study divisional charts and jyotish shastreitihas history of astrology. 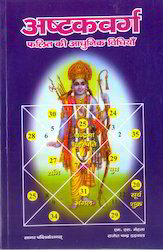 The ashtakavarga is recognized as an outstanding system of prediction among the several systems advocated in the standard works on astrology. 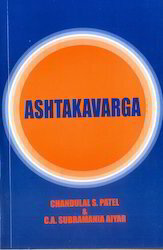 The present work consisting of about 950 verses from various authorities in a logical format exclusively on ashtakavarga and its practical application. Thus it is an attempt to fulfil this long felt desideratum. 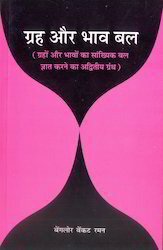 We offer Jatak Nirnay Two Vols Hindi Translation of How to Judge to our clients. 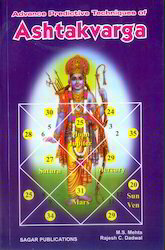 We offer Jyotish Sastra Men Anshatamak Chart to our clients. 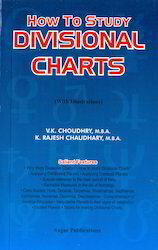 This book, which has been finalized after empirical studies, is primarily for meeting this demand through an integrated and systematically consolidated approach for analytically studying the divisional charts. 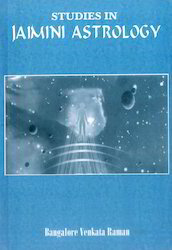 At the same time the book throws light on the application of principles relating to the studies of vargas ( divisions), debilitated planets, combust planets, transit, exalted planets, vargottamma planets occupying their signs of debilitation, timing of marriage etc. and illustrated divisional charts regarding profession, progeny, parentage, health, marriage etc. 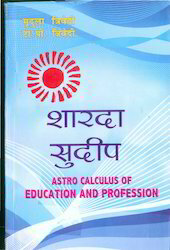 We offer Jyotish Shastreitihas History of Astrology to our clients. 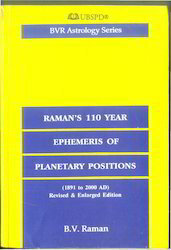 We offer Raman's 110 Year Ephemeris of Planetary Positions to our clients. 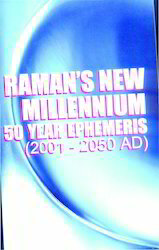 We offer Raman's New Millennium (2001-2050) to our clients. 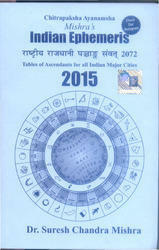 We offer 2015 Indian Ephemeris Panchanga Samvat 2072 to our clients. 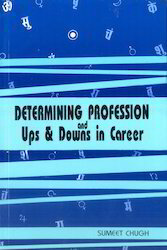 This book the author has dealt in detail the profession a native is likely to take.A number of illustrations are given to make even a beginner understand the technicalities involved in determining profession. 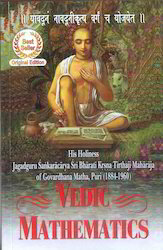 This is also the first book on vedic astrology which deals with the ups and downs experienced by a native in his career. 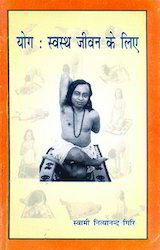 Various Raja yogas, Dhana yogas, Poverty yogas and yogas for misfortune are explained in a very lucid language. Various situations like promotion, demotion, multiple professions, transfers, gain or loss in business etc. 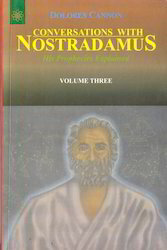 are explained with numerous illustrations making this the only book of its kind. 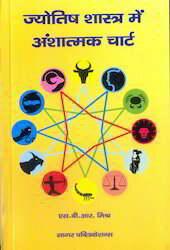 This book deals with various aspects of horoscope like analysis of education, profession, knowledge inherent, nature / means of earning, income and more complex is determining the course and the graph of his professional achievement. 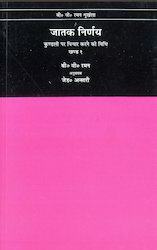 General analytical techniques, impact of Badhaka planets, impact of yogas, insight, identification of the professional fields, professional signification of the signs and planets, professional determinants, averting professional setbacks and augmenting professional prosperity, identification of setbacks in profession, identifying the level of status, case studies of professionals, business entrepreneurs and good financial gains. 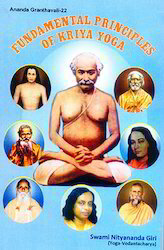 We offer Fundamental Principles of Kriya Yoga to our clients. 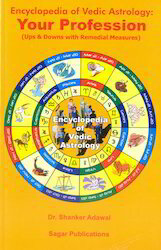 Three distinguishing features of Hindu Astrology are divisional charts, dasha systems and yogas. 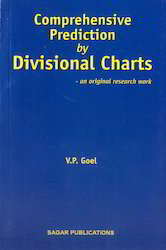 This book deals with divisional charts. We all know the concept of divisional charts after we go through the Brihat Parasara Hora Shastra. It is for the first time that the practical application of these are given. 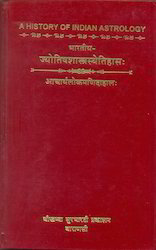 The book deals with all Parashari and non Parashari divisional charts and bring out their predictive value and the technique. Linking of divisional charts is discussed for the first time. It opens new avenues in sharpening the predictive technique and provide ground work for further research. 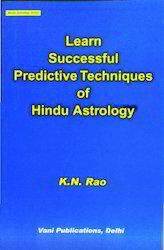 It shows the way to do and develop Astrology in a scientific and replicable manner. The book is illustrated with many examples to bring out the deeper meanings of divisional charts. Dreams have been a part of human life. There had always been a desire to interpret dreams. Earlier, these were considered to be messages of God Almighty to the human beings. Even animals dream in their sleep. Some considered it to be supernatural powers bestowed to man. Patients were treated on the basis of dreams narrated by them. Priests guided their followers from future calamities. Dreams have been related to Sanchita Karmas of the persons. These also depend on the Astrological factors and influence of planets. They relate to the Telepathy as well. Dreams have been analyzed by Psychologists. This scientific procedure came into being about 100 years back. 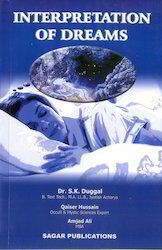 The book explains scientifically the above aspects of human dreams. It has been explained that Hora and weather, which depends up on the movement of the Sun and the Moon, effects the nature of dreams. Further the planetary movement i.e. 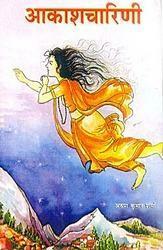 transit of Planets, their Mahadasa and Antardasha periods have an effects of dreams. Malefic planets cause bad, dreadful dreams while benefic planets are responsible for pleasant dreams. It is not necessary that a good dream will always reflect a favorable position or a bad dream indicates bad period. Sometimes the results are almost opposite to the nature of dreams. 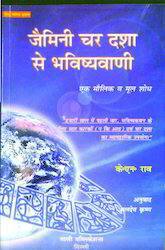 An effort has been made in this book to refer to dreams in Hindu scriptures, Muslim Literature, works of modern psychologists and the interpretation passed on to the new generation by elderly people. 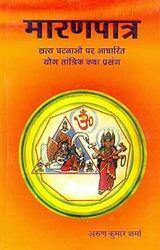 The book will serve a very good purpose for selection of Gems for Remedial Measures in Astrology. Among charms we find gems, jewels, coins, vases, goblets, stones, weapons, herbs, trees, skull, bones, buildings, animals, water, human beings, there is also that large section called spells where the charm consists of a formula of words or written characters often the object and formula being used in conjunction which are known as talismans. They may also be classed as individual, family, tribal and national. Classification of charms is a difficult matter for the forces at work though sometimes distinct will often unite and work in conjunction. There are many forms of words and designs by means of which certain occult results are supposed to be achieved, these are usually called spells. 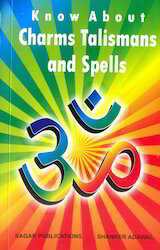 The book covers the matter related to charms, talismans and spells in length. It also tries to tell every aspect related to this subject. 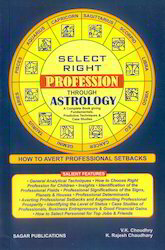 The author has associated the subject with Astrology so that the readers could achieve more through it. We offer Three Hundred Important Combinations to our clients. We offer Ashtakavarga to our clients. 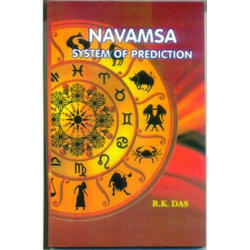 We offer Navamsa System of Prediction to our clients. We offer Maaran Patra to our clients. 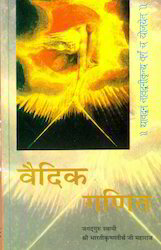 We offer Kundalini Shakti to our clients. We offer Akaash Charani to our clients. We offer Sharda Sudeep to our clients. We offer Yoga Sawastha Jeevan Ke Liye to our clients. 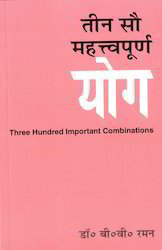 We offer Graha Aur Bhav Bal to our clients. We offer Jaimini Jyotish Ka Adhyayan to our clients. 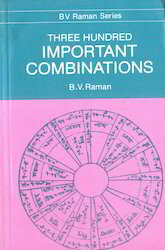 We offer Vedic Mathematics Book to our clients. 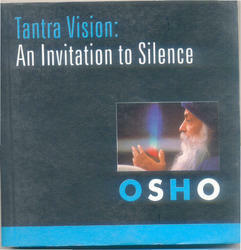 We offer Vedic Ganit to our clients. 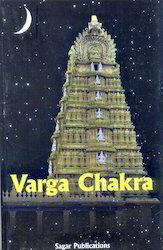 We offer Varga Chakra to our clients. 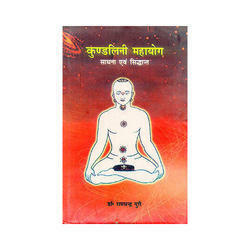 We offer Abhautik Satta Men Pravesh to our clients. 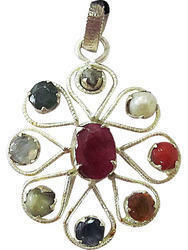 We offer Navratan Pendant to our clients. 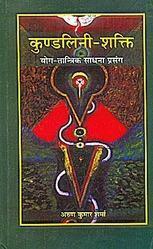 We offer Kundalini Mahayoga Astrology to our clients. 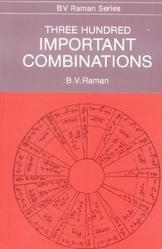 We offer Studies In Jaimini Astrology to our clients.